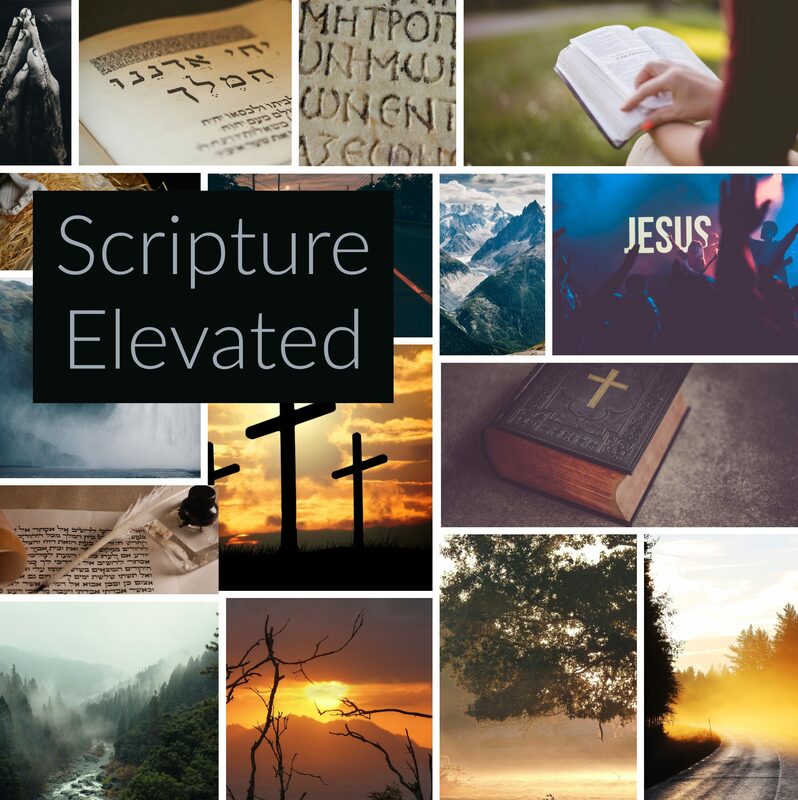 This site seeks to provide the tools necessary to properly handle the Scriptures, to expose the false presuppositions that drive false doctrines, and to train students in the consistent application of these tools to the foundational doctrines of Christianity. Rather than defending the theological traditions handed down by Roman Catholicism, Protestantism, or modern Evangelicalism and Fundamentalism. The aim is to instill the absolute necessity of handling the Scriptures objectively regardless of where that might lead theologically and to get back to the pristine Christian Faith as taught by Jesus and His Apostles. 1. The original Scriptures are infallible in the original languages. 2. Hebrew and Greek grammar cannot be violated or ignored, but must guide interpretation. 3. Interpret within the historical situation, culture, and literary context. 4.Interpret the text literally unless compelling evidence demands non-literal interpretation. 5. Interpret progressively, with newer revelation always complimenting older revelation. 6. Reject as “illogical” all doctrines that require holding mutually exclusive ideas. 7. All accepted doctrines must be consistent with God’s revealed character and with all other true doctrines. 8. When possible, trace modern doctrines back to the source to see when, where, and why they originated.